The Call of Duty: Black Ops 3 Beta gives gamers a breathtaking experience while giving people the same Black Ops 2 feel. Congrats to Treyarch for creating this wonderful and successful beta. 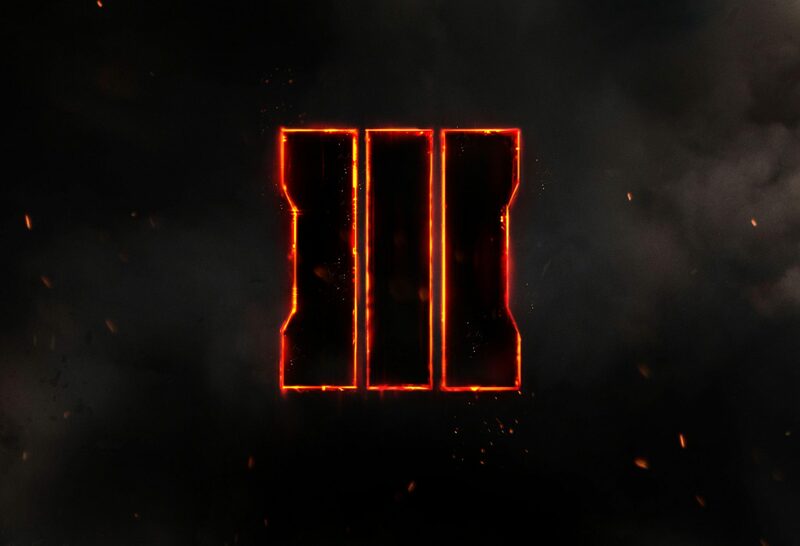 The next installment in the world-renowned Call of Duty series is Treyarch’s fourth game in the series, Black Ops 3. When I first installed the beta on my PC, I was pumped for the action-packed experience that will make me beg for more, and more. Treyarch is my favorite developer of the Call of Duty franchise and I have been thirsting for more Black Ops ever since Black Ops 2. The Black Ops 3 Beta introduces you to 9 specialists classes with abilities unique in their own way. When I first opened my first game of Team Deathmatch on Black Ops 3, I was immediately astonished by the colors and beauty of the map, and the guns. The HUD was as normal, not too small, not too big. The controls were smooth and very responsive, unlike the previous installment, Advanced Warfare. The hover jump in the game allows you to boost yourself into the air, giving you the ability to reach high areas. The wall run was very well thought out and a very good idea implemented by Treyarch. The guns were similar to those seen on Black Ops 2 and so were the perks. Black Ops 3 has given me the hope that Call of Duty can hold its throne in being the best FPS franchise ever, and lets hope that Zombies and Campaign can help back that statement up. My rating: Since Treyarch has always been able to do better than my expectations, I am giving it a 9.5/10, there were some glitches and bugs here and there but its only the beta, and keep in mind this is not the final version of the game. If you liked this article and you want to express yourself to everyone, or you want to suggest a game or movie then comment down below. Also if you want to pre-order this game then the link is right down below. Thanks for reading!